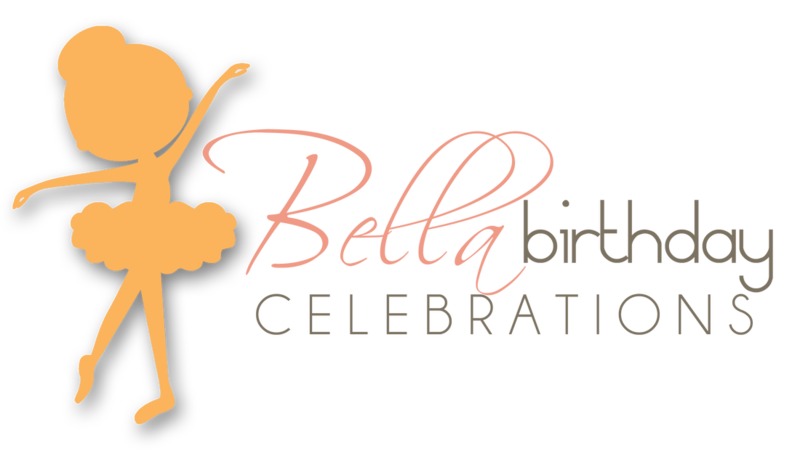 A Bella Birthday Celebration is the perfect way to help your beautiful dancer celebrate their special day! Every party includes a special presentation of the birthday girl as a prima ballerina through a dance class and performance, ballerina crafts and games, and a delicious cupcake party, with adorable party favors presented to your guests by the guest of honor. Find a Location for your Party! *Not all Bella Ballerina locations offer Celebrations Services. Please contact your local studio's website for details!